Home Misprint Do students need a democracy? 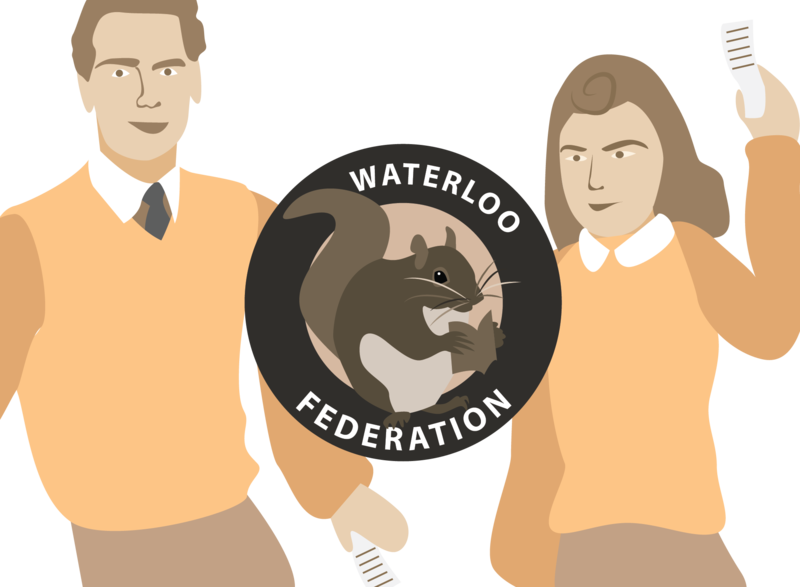 Controversy arose when University of Waterloo student Alex McDonald brought up the idea of starting a student union. This idea was shut down immediately by the majority of students. “We’d have a council, we’d get to vote in referendums, and we would have general meetings which are kind of like parties,” McDonald said. Rendition of what a student union logo might look like. When McDonald brought up the idea, students spoke up against having a student union. McDonald hopes that as the university community grows, more people will be interested in participating in student democracy.